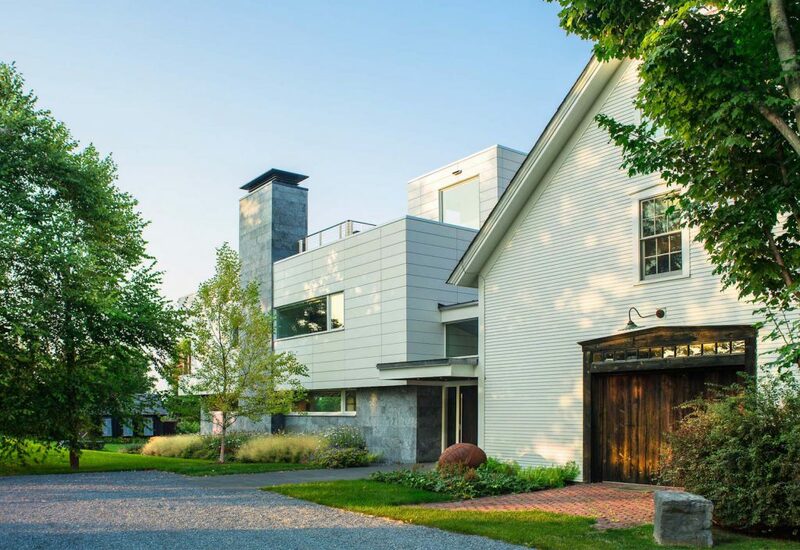 ELIZABETH HERRMANN Architecture + Design is a residential architecture firm based in central Vermont specializing in new, remodeling, and historic renovation projects. We design homes of character and distinction to fit the lifestyles, aspirations, and resources of diverse clients throughout the region. Our commitment is to design beautiful homes that function well, meet everyday needs, and have enduring quality, comfort, and style. ELIZABETH HERRMANN Architecture + Design offers a full range of services tailored to each client–from early planning, site selection and design (rough sketches to construction-ready drawings), to helping clients obtain permits and choose the right builder. We guide clients through technical details, interior and exterior finishes, kitchen and bath design, lighting, as well as fixture and fitting selection. We oversee construction and coordinate among many specialized professionals and artisans to bring projects to fruition. We work with clients to incorporate healthy, green or low-maintenance building materials in their projects, meet energy-efficiency goals, or employ sustainable practices. For clients desiring certification in a particular program, we’ll lead and manage the process. We are well-versed in universal and adaptable design, taking care to gracefully integrate or plan for features that aid in mobility, access, or aging in place.